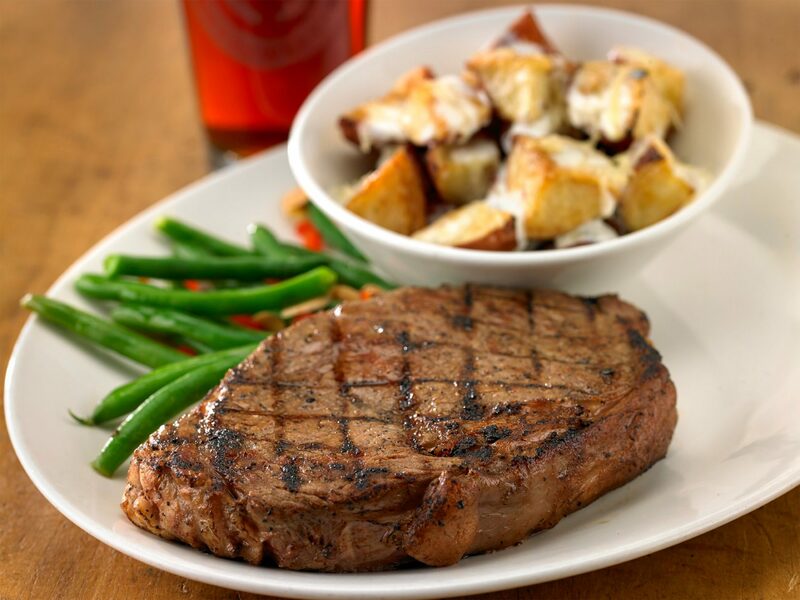 Granite City Food & Brewery is the perfect corporate dining space in Naperville. Let our highly trained staff provide you hassle-free planning for your next event! Granite City specializes in hosting corporate events and can offer full AV capability for your presentation. Our experienced hosts create a unique and comfortable setting for your clients and provide them with great food and drinks too. You and your guests can even take a tour of our on-site brewery as an added bonus. For more information about corporate dining space in Naperville at Granite City Food & Brewery, contact us at 630-544-3700, and one of our insightful hosts can answer all your questions and make your reservation. Or you can send us your request by filling out the form on this page. At our Naperville location, Granite City has four private dining spaces that can provide your corporate event with all the space you need with a unique environment. Granite City chefs can provide a variety of delicious foods and drinks for your corporate event. We can serve plated food or offer a buffet with exquisite options from any meal of the day. Or we can simply provide appetizers and drinks. Whatever your budget allows, Granite City will work with you to provide delicious food and the best service for your guests. Our chefs are amazing, and paired with our exceptional hosts, your corporate event is sure to be a success. 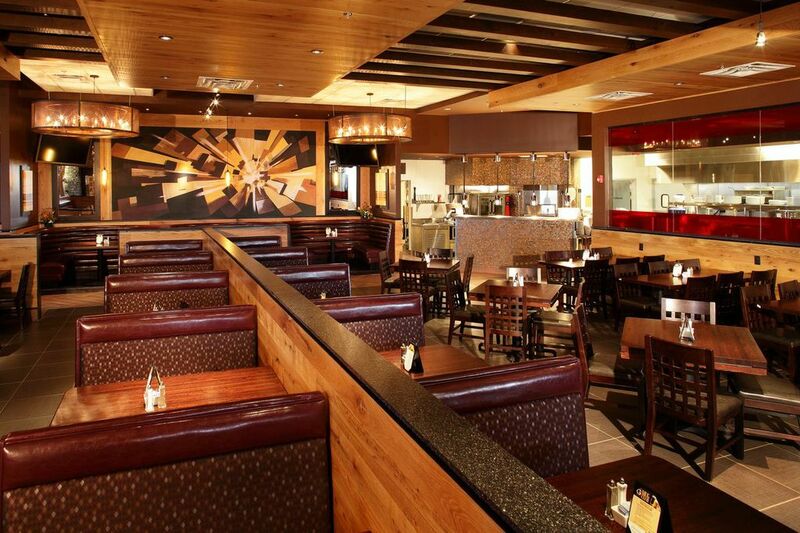 For more information about corporate dining space in Naperville at Granite City Food & Brewery, contact us at 630-544-3700, and one of our insightful hosts can answer all your questions and make your reservation. Or you can send us your request by filling out the form on this page.